It’s official! 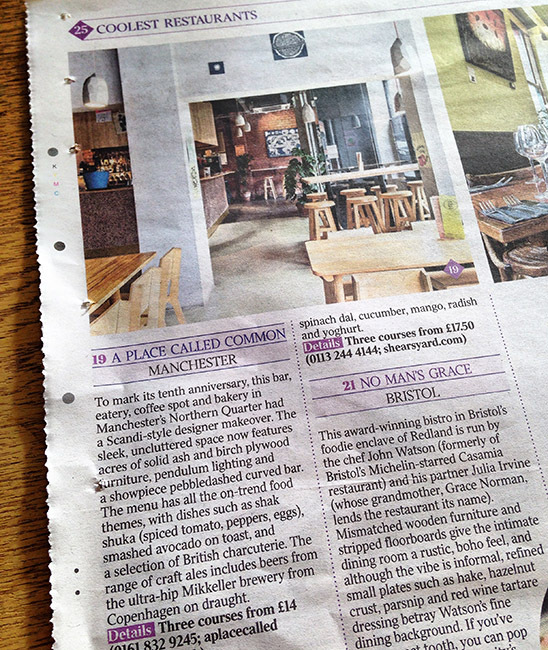 We’re among the 25 Coolest Restaurants in Britain according to The Times. 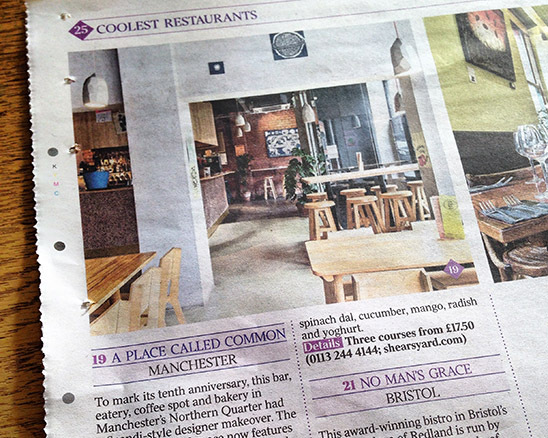 We are absolutely chuffed to bits…I mean, not bothered. That’s the cool response, right? Meh.